the Original Slacker Podcast Presented by Round Guys Brewing Company - Dino-trivia & How Dinosoul, the name, came about. 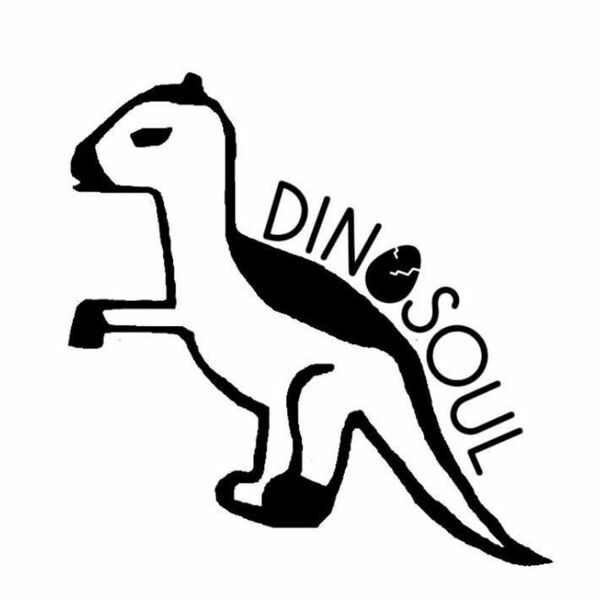 Dino-trivia & How Dinosoul, the name, came about. We quiz the ladies of Dinosoul, Carolyn Hilliard and Donny Donovan, by way of stupid dinosaur trivia. Also, how did they get their name? Find out in this episode.